Indika Pathmananda is the most famous and leading artist of Sri Lanka. 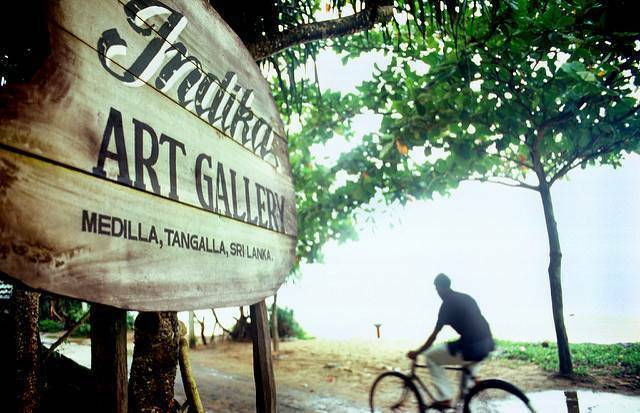 He displays his extensive collection of exquisite art pieces in the house called Indika Art Gallery which is located on the Medilla Road. Check out the works of this great artist which are diverse and which capture nature’s beauty. A must visit place while your stay in Tangalle.